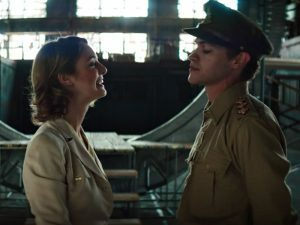 Stargate Origins tells a nice, self-contained story about Stargate matriarch Catherine Langford, according to actress Ellie Gall — and her particular story need not continue into a second season. Instead, a second season of the new Web series from MGM could tell the origins story of another character from the venerable science fiction franchise. “I’m not sure that her story needs to continue,” Gall told Syfy Wire. “It ends in a very nice spot. I think it ends in a very lovely place. And you’ve got more of Catherine in the [television] series. 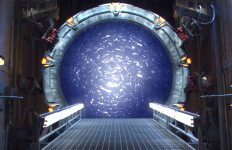 Since Origins was announced last July we’ve believed that it could serve as a Stargate anthology series, allowing writers to tell many different kinds of stories set at different points along the timeline. On television, “event” shows such as True Detective and American Horror Story are finding success with contained stories that span a single season. Former Stargate SG-1 co-star has already told fans for example that he wants to pitch a series that would focus on the difficult, early days of the Free Jaffa Nation. Catherine explores romance with a nervous Captain Beal (Philip Alexander). 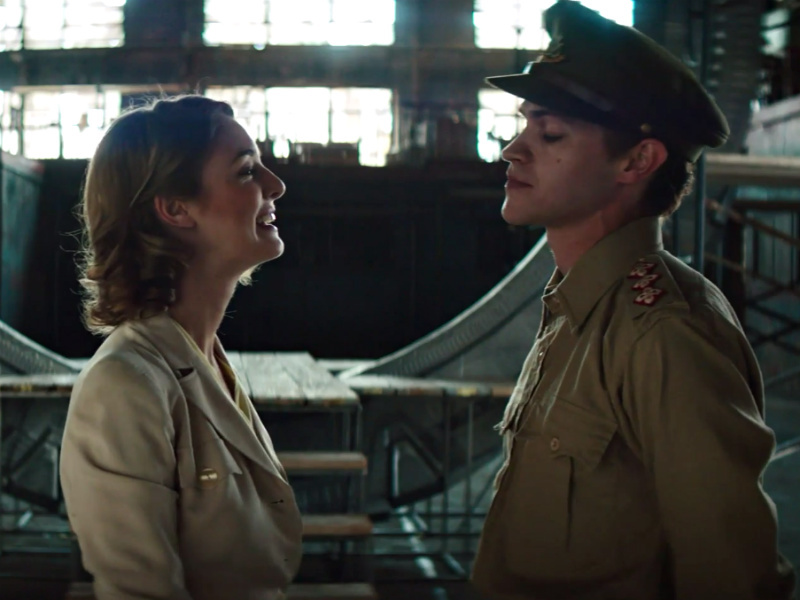 As for the first season of Origins, Gall also spoke about the relationships that are so important to driving her character — including a budding romance with Captain James Beal (Philip Alexander). Read the full story now at Syfy Wire. The first three episodes of Stargate Origins are now streaming free worldwide at Stargate Command. Who would you like to see at the center of a second season of Stargate Origins? Post below! Bretec would be a good origin story. The wraith ancients war if they can afford the cgi would be awesome. A season about one of the system lords maybe Yu would be very watchable. There are so many possibilities. Eli Wallace needs to be the focus of the next season to wrap up Universe. Set it a few years after the others went into stasis to account for the actor ageing since then. Lots of origins possibilities, but with Chris Judge talking about Return of the Jaffa, maybe a season two with Teal’c would be most likely. There’s already a lot to Teal’c’s backstory that could be fleshed out. He didn’t just follow O’Neill on a whim. 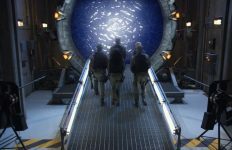 Stargate – just like Star Trek – works best when it’s about a group of people, not a single character. I would live a film or miniseries about Merlin in medieval England. Not necessarily a prequel with the Morgan la Fay and the sangraal, but a common side story.